The first generation of the Moto 360 turned heads last year, with some calling it perhaps the best Android Wear device to-date. Back then it would have cost you $250, but this week the price just dropped from $149.99 to $99.99 at the Google Store. If you’re looking for style, the Moto 360 (Gen I) has it in spades. Its minimalist design allows it to elegantly with pair with a variety of ensembles, and it’s round face struck many as a refreshing, retro-futuristic design move. The screen face is a little bit too big for some, especially those with narrower wrists, but the larger display brings ease of interaction and readability to this small device. The second generation of the Moto 360 took things up a notch both visually and in terms of specs. 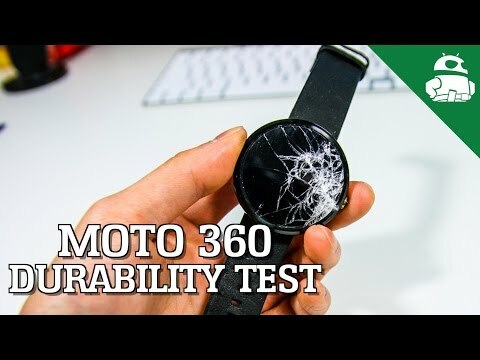 Admittedly, the first generation Moto 360 doesn’t quite have the power to run the large, circular screen as swiftly and responsively as users have come to expect from their smartphones, and the battery life ranges from about 8-14 hours, depending on usage. For some, this saw the Moto 360 (Gen I) dying just before bedtime each day. 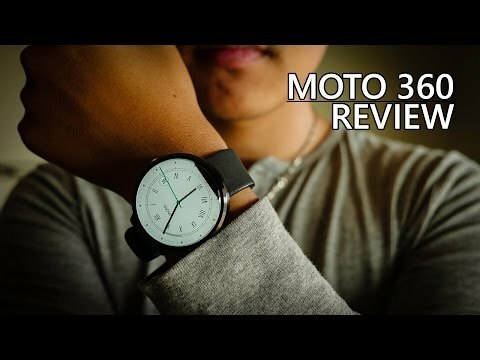 The Moto 360 (Gen II) increased processing power, RAM, and battery life… but the pricetag on that gorgeous beast still towers over its still-functional predecessor at $300. 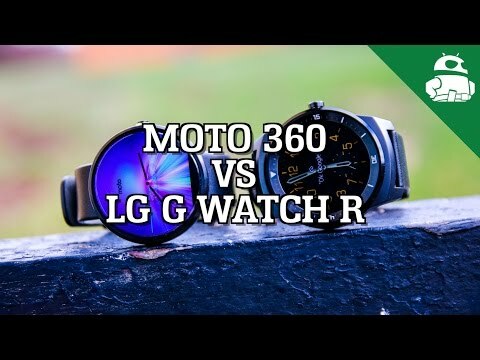 If you’re looking to give Android Wear a spin for the first time, and you want something that’s attractive and effective – if not the absolute bleeding edge of the industry – maybe it’s time to give the Moto 360 (Gen I) a whirl. It’s never been more affordable to get this much style and usefulness out of an Android Wear device.